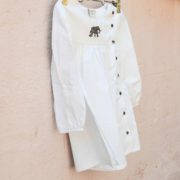 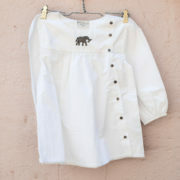 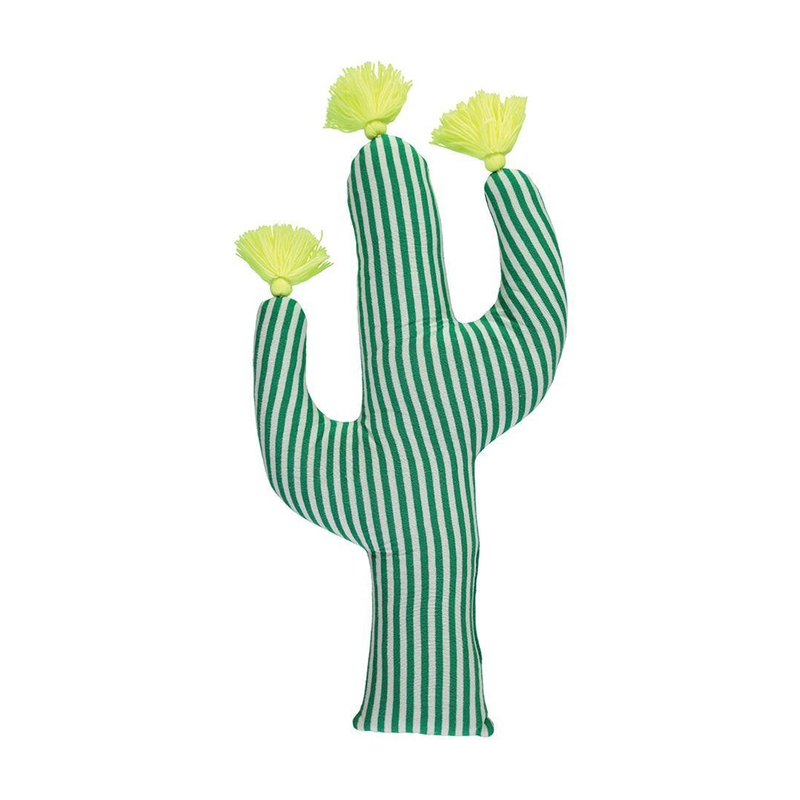 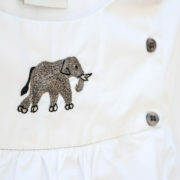 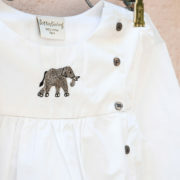 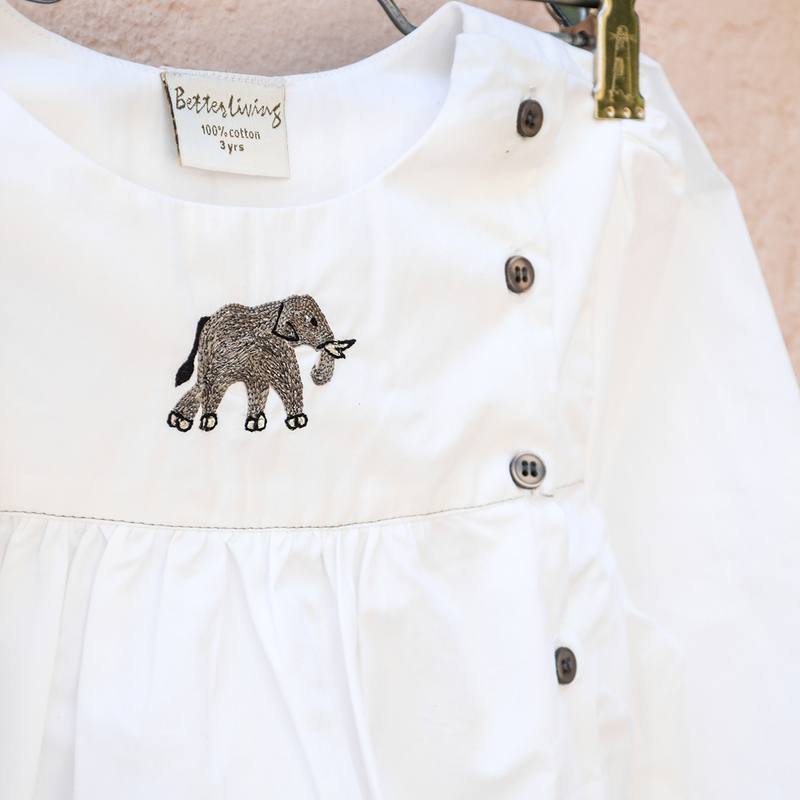 Home > Shop > Gifts > Embroidered Elephant Baby Dress - Available in Three Sizes! 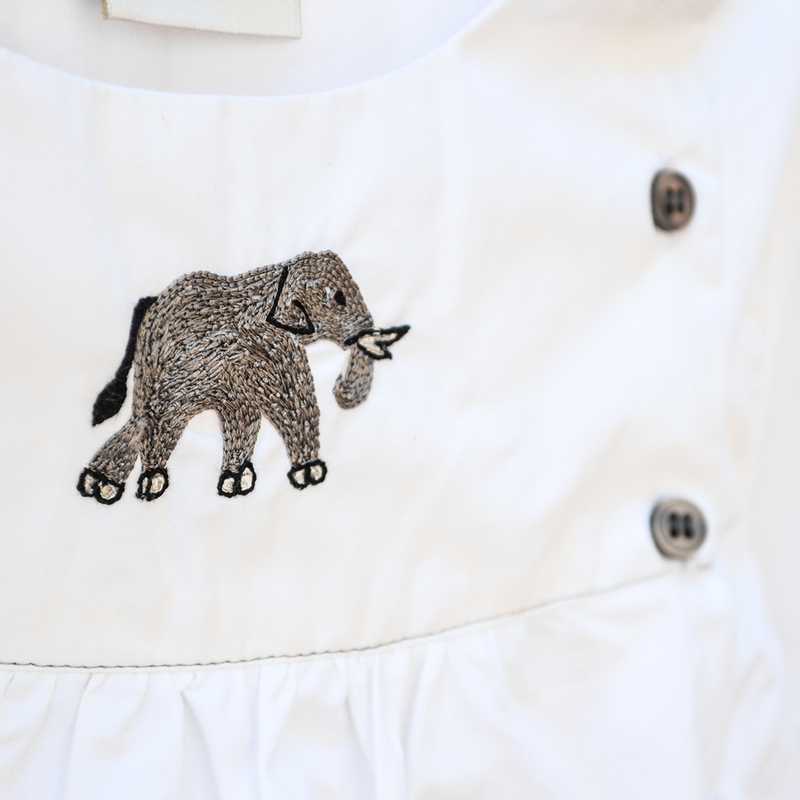 Embroidered Elephant Baby Dress – Available in Three Sizes! 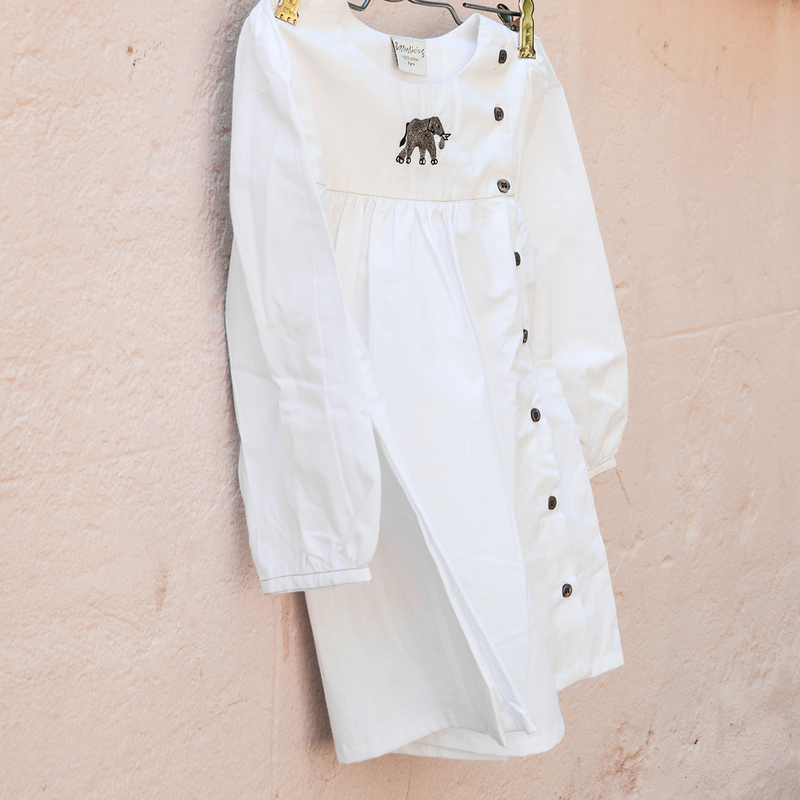 Inspired by classic Indian Mughal florals and Turkish tulip designs, each cotton kurta and dress is hand block printed by artisans based in Delhi, India.